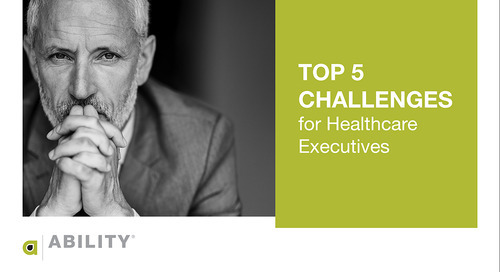 How do your RCM challenges compare to other hospitals? How often do hospitals review RCM services? Get the answers in our infographic. Our survey reports hospitals are searching for RCM efficiency. Gain insight into the financial pressures and challenges of revenue cycle management. Many billing managers are reviewing their secondary claims process to meet revenue targets. Learn how automating with ABILITY can help. 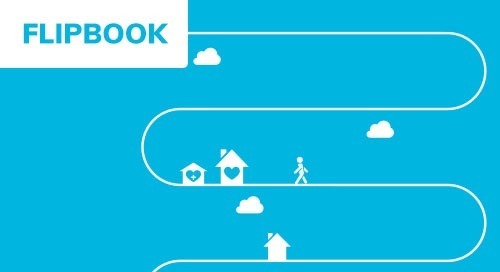 The senior care industry can save money, improve operational efficiency, drive staff satisfaction and decrease turnover by transitioning from outdated practices to cloud-based staff scheduling. Analyzing patterns in claim errors can lead the way to creating custom business rules that are unique to your staff and organization. 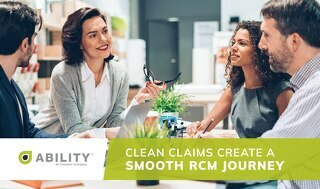 Learn how to create a better claims management process. Intelligent overtime and staffing management is an idea whose time has come. See how cloud-based scheduling and open shift management can make the difficulties of staff scheduling a thing of the past. Examination of Key Performance Indicators is the best way to assess the health of your billing operations. Take advantage of applications that identify symptoms of RCM problems and offer a quick cure. Is your workflow impeding revenue? 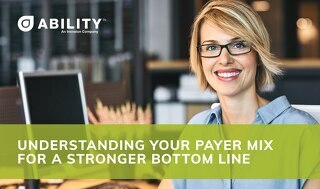 Do you know which payers pay quickly and which take 90 to 120 days? Managing your payer mix with transparency, insights and optimal control of claims submissions is possible with the right approach. In an era of decreasing reimbursement, an enterprise-wide approach to revenue cycle management is critical to an organization's financial health. 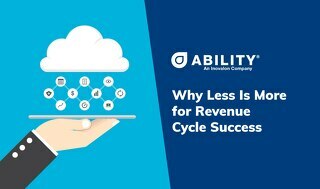 Learn how revenue cycle software can boost efficiency. When it comes to capturing the revenue you've earned, offering patients multiple ways to pay at every touchpoint is key to success. The ABILITY SECUREPAY application offers comprehensive ways to help. Ready to unleash the potential of your workforce? Learn how automation can help you overcome issues such as low employee engagement, high turnover rates, sick-call abuse and low satisfaction scores. Plastic is Popular – but is Patient Data Safe? Assuring security in payment transactions is more important than ever, particularly as more healthcare dollars flow directly from patients. 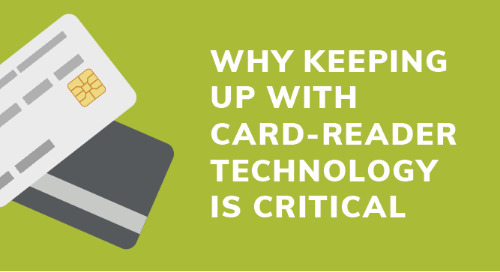 Technology can protect patients and enhance your revenue. Rejected claims cause interruptions to cash flow and payment delays sting. Fortunately, they are preventable. Mobile staffing automation is key to a younger and more tech-savvy healthcare workforce. Mobile workplace tools offer flexibility, engagement and support that meets the needs of your organization. Understanding the culture in which Millennials thrive will help your healthcare business attract and retain top talent.